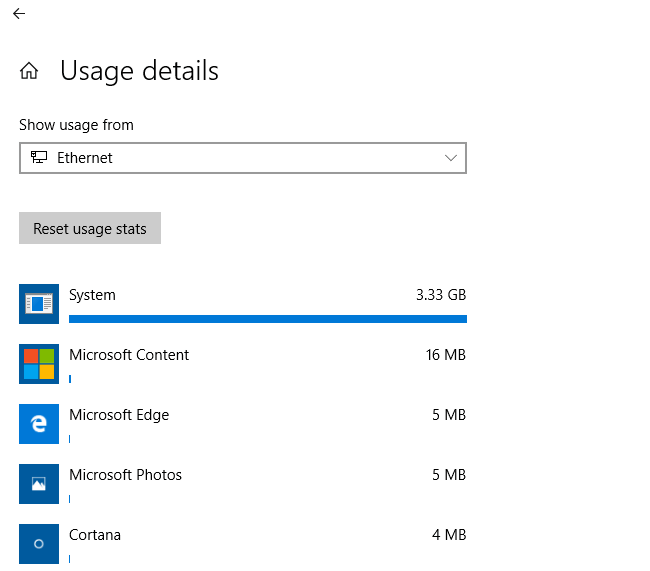 The data usage monitor feature is a new option added to Windows 10. It allows users to monitor their Internet connection data usage. The data usage page shows the amount of data consumed by the device over the past 30 days. The activity history is used for the Cortana’s pick up where you left off feature. 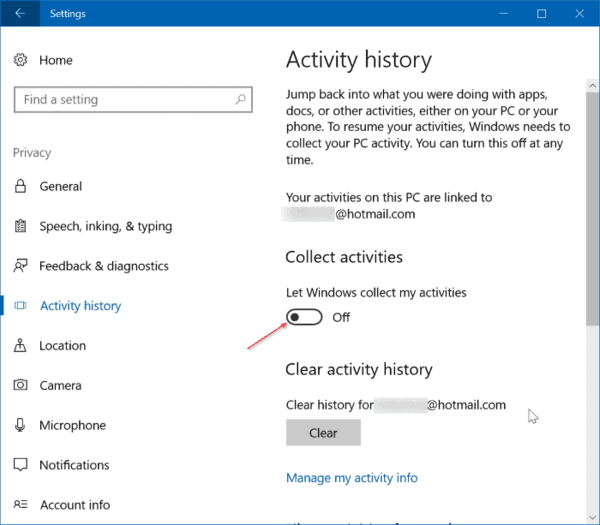 The feature allows you to resume apps, docs and other activities that you were doing before restarting your PC. The activity history is shared between your devices so you can continue on another device. This post explains how to set your network as Public or Private. 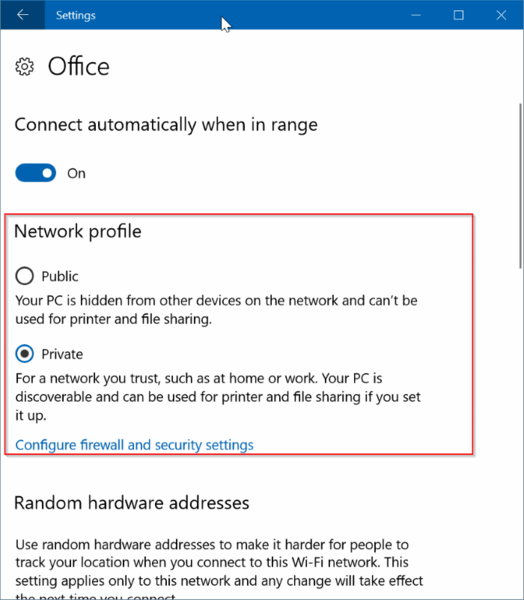 When you are signing in to your account for the very first time, the OS asks you to set your network location type to either Public or Private. You can change the current network profile to Public or Private at any moment. OneDrive is a cloud storage service from Microsoft integrated with Windows 10. The OneDrive folder appears in the navigation pane of File Explorer, and there is a dedicated OneDrive app for Windows 10. When the OneDrive app is running it automatically syncs files and folders in the background. 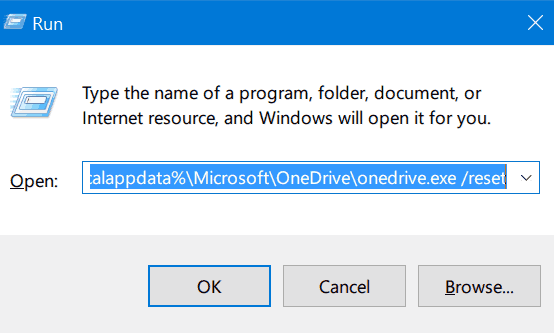 If you encounter syncing issues with OneDrive, you may want to reset it completely. When you click on the Wi-Fi network icon in the system tray (notification area), you will see the network flyout with the list of Wireless network broadcasts available for your place. In most cases, you will see many SSIDs from your neighborhood which are absolutely useless. You can create a filter to hide those unneeded SSIDs from the list.